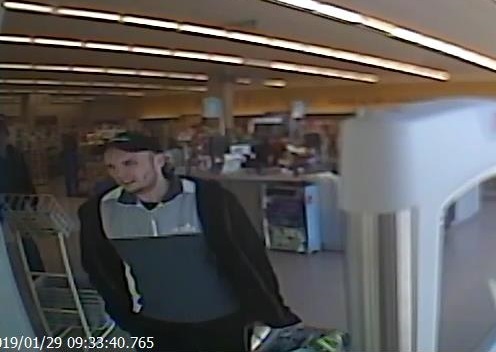 January 31, 2019, Cole Harbour, Nova Scotia… Halifax District RCMP is seeking the public’s assistance to identify a person of interest in relation to two thefts from a business in Cole Harbour. 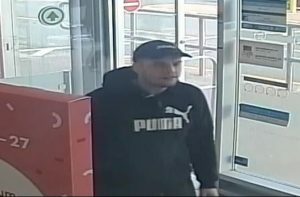 Shortly before 10 a.m. on January 26 and at 9:30 a.m. on January 29, a man left a business on Forest Hills Parkway without paying for razor blades and an electric razor. The items are valued at over $2,000. 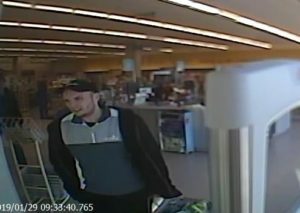 The suspect is described as a 20-30 year-old white man, approximately 6 feet tall with a thin beard. He was wearing a black Puma sweater, a ball cap, black pants and black shoes. 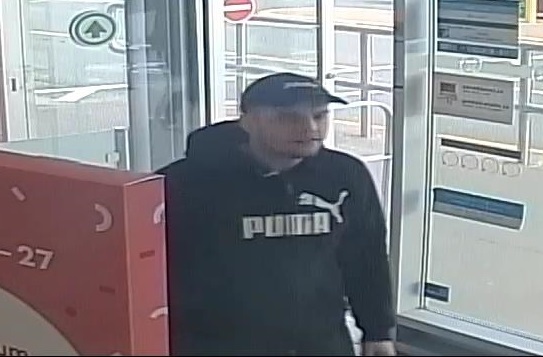 Anyone with information about these incidents is asked to contact Halifax District RCMP at 902 490-5020. Should you wish to remain anonymous, call Nova Scotia Crime Stoppers toll free at 1-800-222-TIPS (8477), submit a secure web tip at www.crimestoppers.ns.ca, or use the P3 Tips App. Police file numbers file #’s 19-13390, 14777 refer. Help police in US$ counterfeiting investigation?